Bryce Bennett, shown training in Italy, took 14th last weekend on one of the most difficult courses on the World Cup. 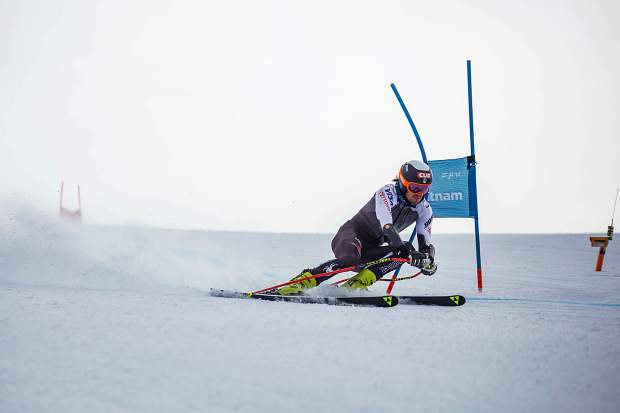 Squaw Valley alpine skier Bryce Bennett took on one of the world’s most notorious downhill tracks, the Streif, last weekend, and led the American effort on the hill at Kitzbuehel, Austria, claiming 14th place in the World Cup downhill event. 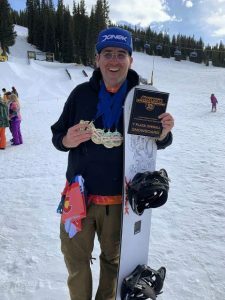 Bennett’s finish at the Streif was the best of his career on the course, which is among the most demanding on the circuit, and can take skiers from the starting gate to 60 mph in less than five seconds. Bennett finished in 41st place during his first race at the Streif in 2017 and was 28th last year. 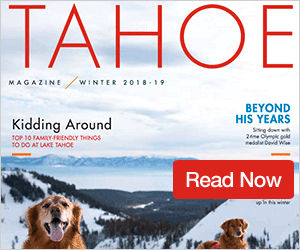 The 6-foot, 7-inch Squaw Valley skier has had his best season, thus far, on the World Cup tour, claiming a trio of top-five finishes, while often posting the fastest times of any American. Bennett has just missed out on the podium several times this season and was 1.45 seconds off of the winning time by Italian skier Dominik Paris. Switzerland’s Beat Feuz was second, and Austria’s Otmar Striedinger was third. Squaw Valley’s Travis Ganong was on course as well and finished in 19th. Ganong raced again two days later in super-G, and finished 18th. Bennett did not finish his super-G run. The World Cup calendar next takes the men to Garmisch-Partenkirchen, Germany this weekend for downhill and giant slalom racing.